Quite often, when a person dies in this country, the United States, I hear that they are now in a better place. I frequently hear that if the person was of the Christian faith but never for a person of another religion. I also do not hear it for someone who carried out a suicide bombing or some other horrible act, but after death, all will attain the same place. A person lives and dies, and upon their death, the body is usually buried or cremated. They do not go to heaven and spend eternity singing hymns, or writhe in agony in a fictitious place called hell. They are dead and in a state of nothingness. They have no sense of taste or touch. They see, hear, and know nothing for all of that was connected to the body, which is gone. Who knows how long a being remains in an empty state, but there is little reason for it to be very long. 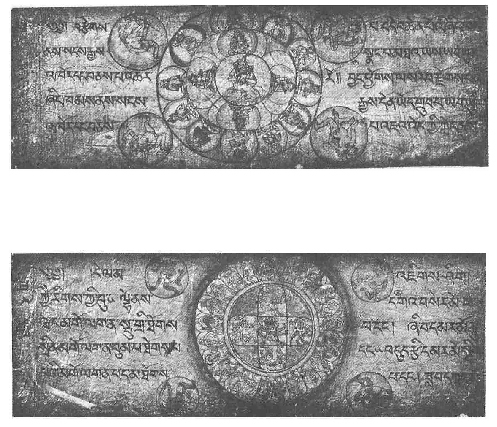 According to the Tibetan Book of the Dead, the Bardo Thodol – Liberation Through Hearing During the Intermediate State, the maximum time is forty-nine days. I have never translated a verse from the Rigveda that gives the time, but there is little reason for it to be very long. Nothing happens in the death state, which everyone can confirm. Everyone living today has lived and died countless times, and knows little or nothing about it. Some information can be retrieved through Past Life Regression and such, but most of a person’s past lives are gone – the Veda says it is like a bubble on liquids. Unless a person has attained a state of a Buddha where one has merged with the Supreme Being, a person will be reborn upon the earth. Those who have lived a spiritual life of non-violence and caring for others will be reborn in a safe place to caring parents and those who have faltered will not. There are many places upon the earth today where food and water is scarce, and it is dangerous. Everyone is given a choice upon the earth, yes, and the hope is that you will be one of the lucky ones. and just as the action, the person is blemished.